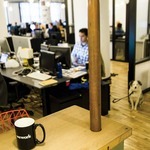 A focus on helping early stage tech startups. 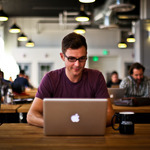 Over 300 current members and a great alumni network. 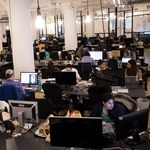 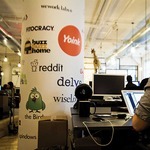 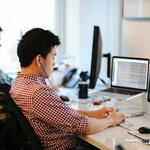 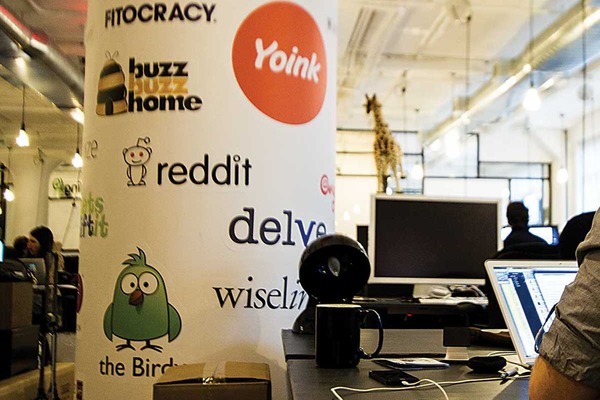 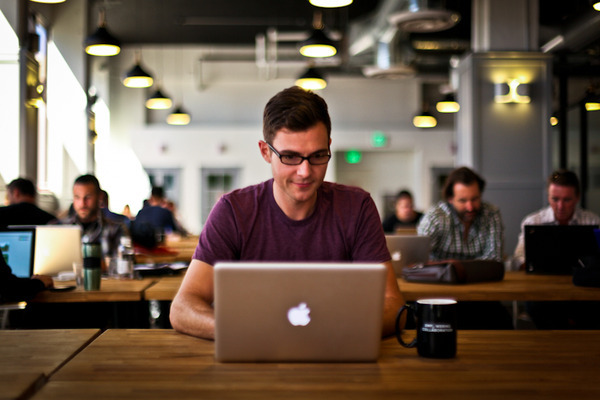 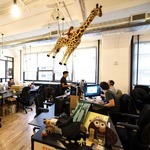 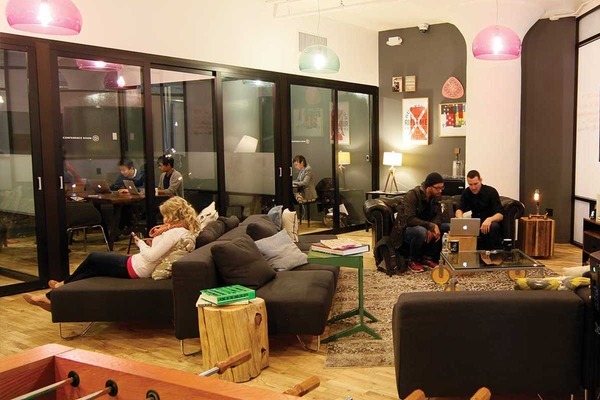 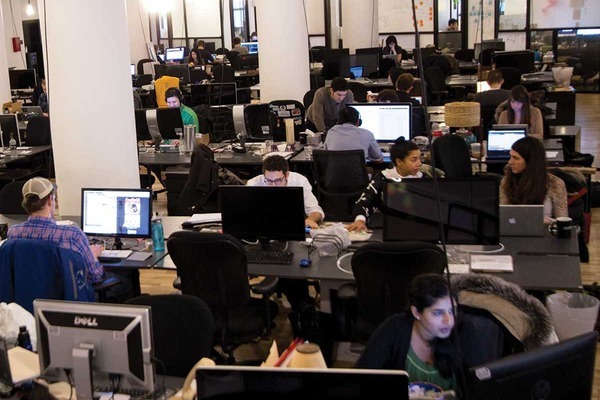 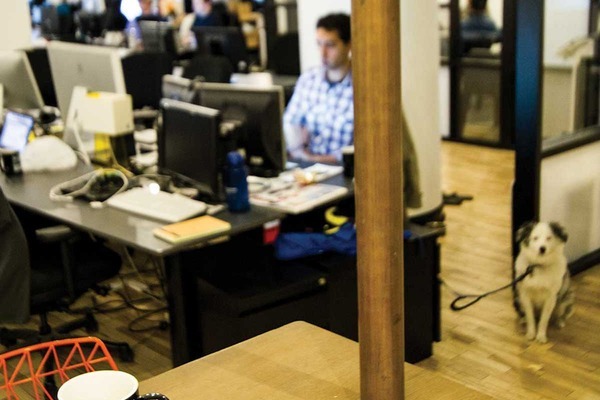 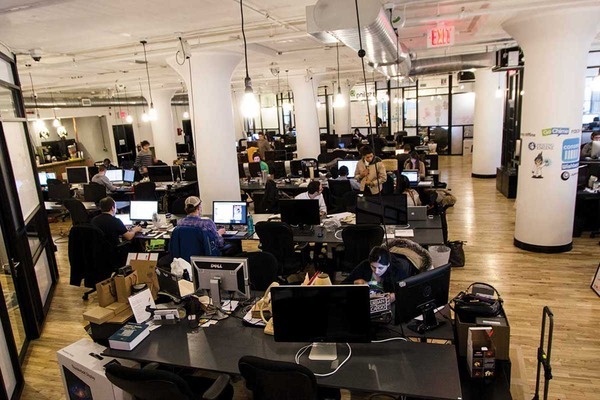 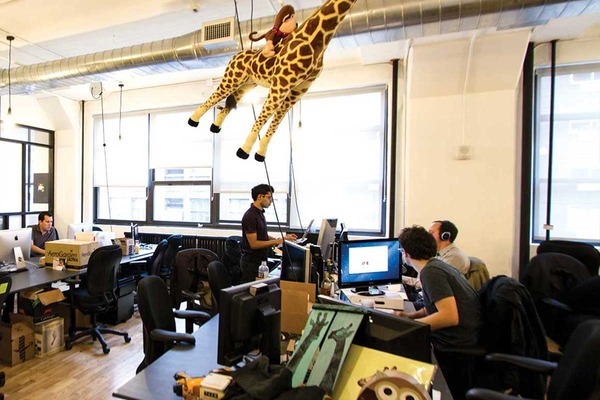 WeWork Labs was founded in 2011 with a focus on helping early stage tech startups in New York City. 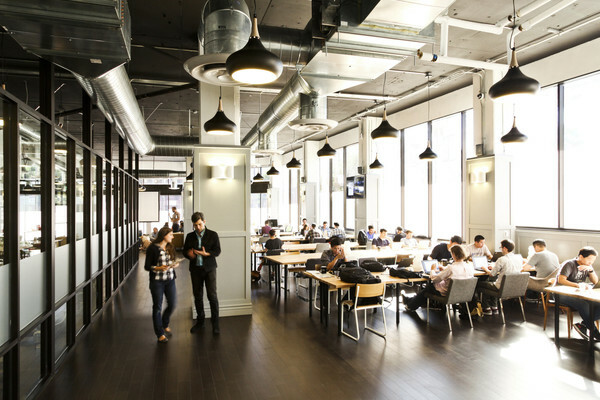 Now with offices in San Francisco and New York, WeWork Labs has over 300 current members and a great alumni network around the country. 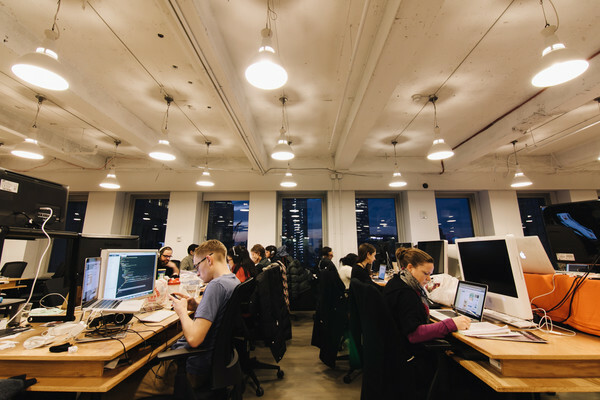 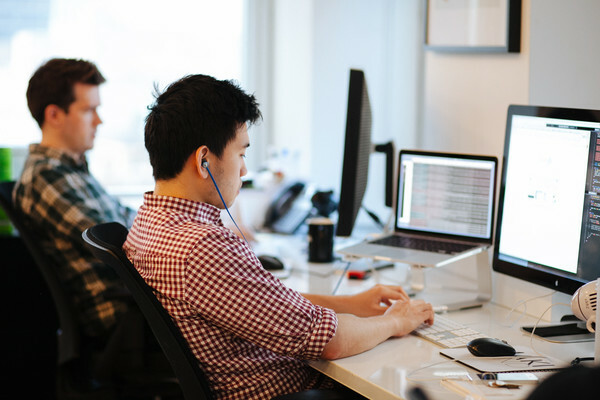 Each company in WeWork Labs has been hand-selected by our team as a good candidate for the community and has the option to work in a private office or at a dedicated desk in the open area. 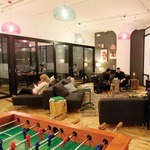 Our residents not only get access to a great space to work but also a fun, smart community.